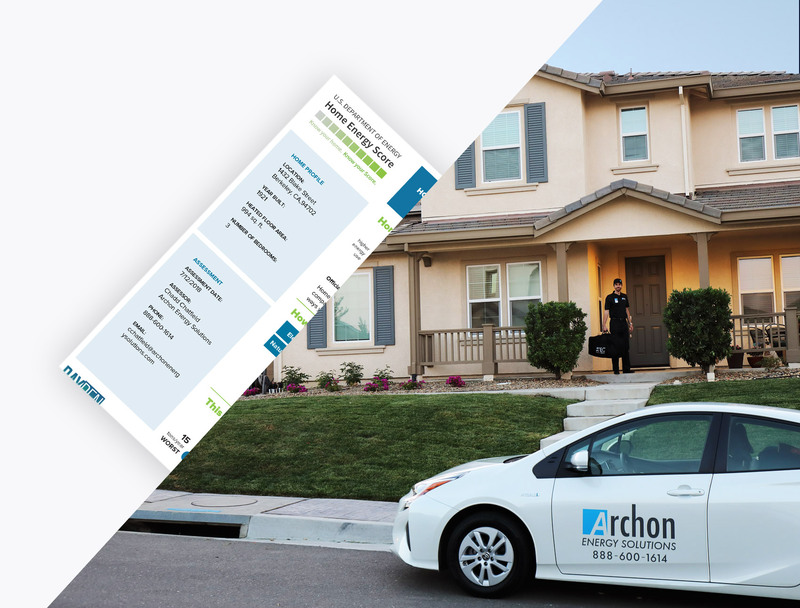 A home energy score from Archon Energy Solutions, provides a standardized method for quickly assessing a home’s envelope and major energy systems. The rating, developed by the U.S. Department of Energy (DOE), on a house is comparable to the MPG rating on a car. 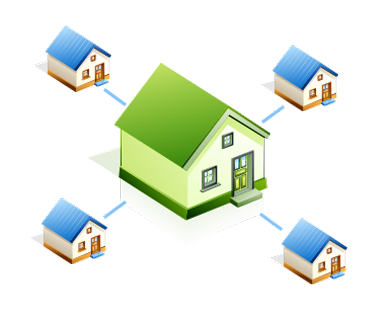 It rates the home on a scale of 1-10, based on how much energy the home is expected to use assuming standard operating conditions and occupant behavior. It also provides homeowners with suggestions for improving their homes’ efficiency. 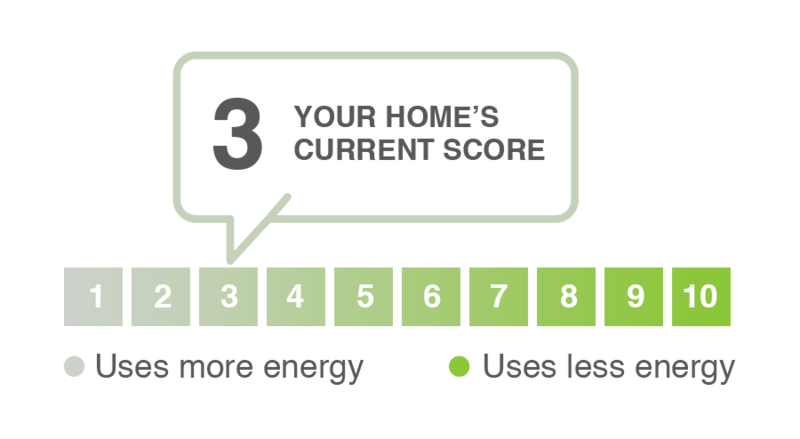 What's your Home Energy Score? Score yourself a more comfortable home. See The Value In Your Score! 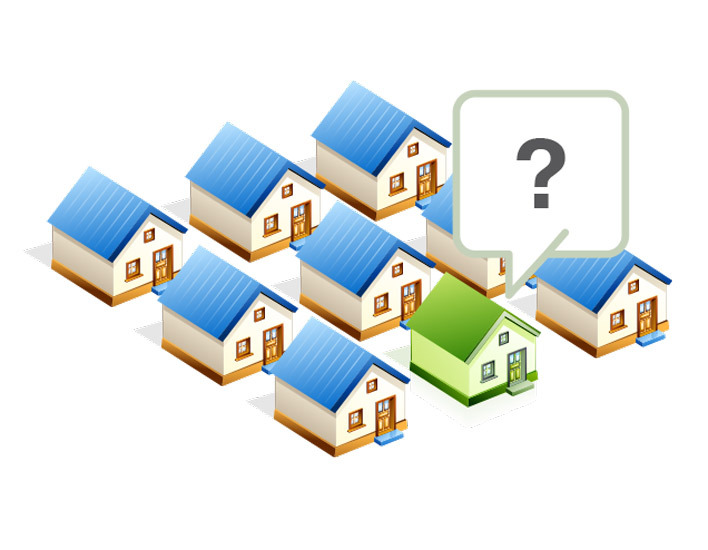 is an easy way to see how energy efficient your home is compared to other homes. You start by contacting our office (888-600-1614). The scheduled assessor will collect information during a home walk-through. 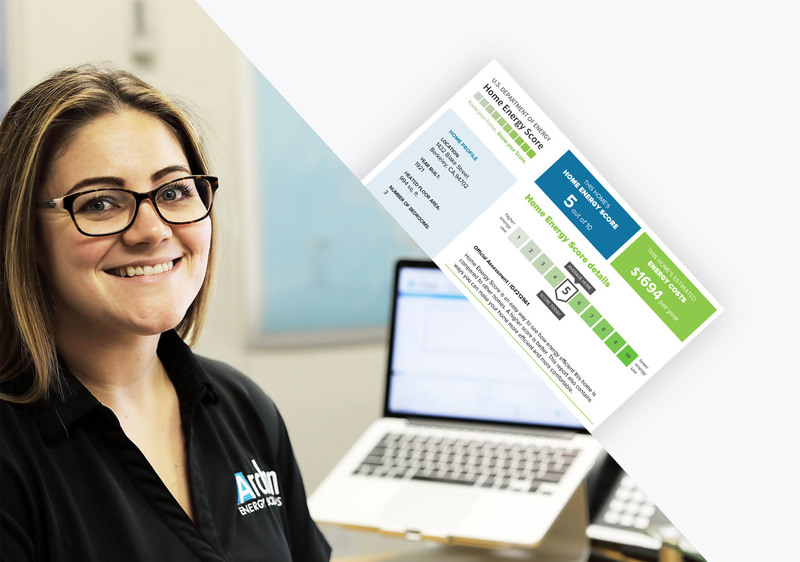 Using the Home Energy Score Tool, our assessor scores your home on a scale of 1 to 10. To get help prioritizing energy upgrades for your home, consult with your contractor. You can also get advice from a no-fee independent Home Upgrade Advisor at BayREN.org or by calling 866-878-6008. Your contractor or Advisor can help you identify the best investments and access the various rebates and incentives that are available in your area. See if your home sips or guzzles energy.